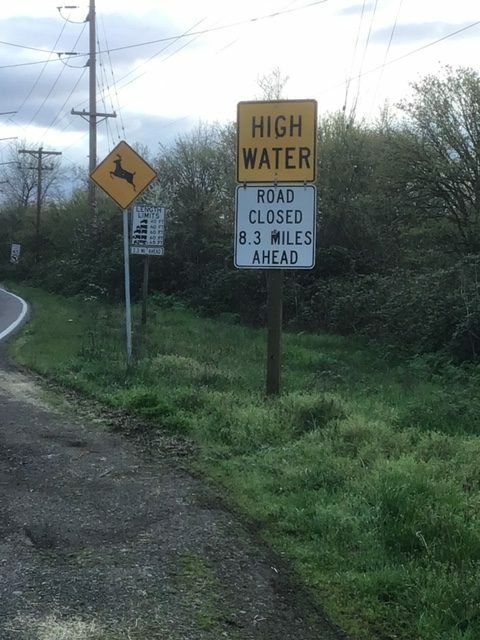 High Water has closed River Road in the Salem area. This is the road that crosses the Willamette River and leads to Independence. In addition, Minto Brown Island park is closed due to high water. 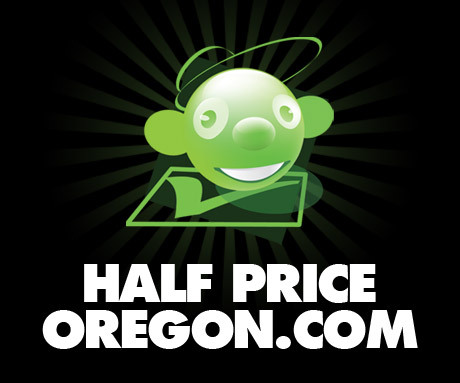 The Willamette is very high when it passes Salem, and will slowly recede over the next day or two. More rain is in the forecast Wednesday evening, but it is not expected to affect the rivers.